At times, it can feel like the toughest job in the world, trying to manage a bunch of team members, each with their specific talents, strengths, and weaknesses. When done right though, managing a team of people can be a very rewarding experience. If you are one of the many business owners, managers, and recruiters who is yet to experience the more fun side of managing a team, don’t despair. There are many resources available on the internet that provide insight on how to be the best team leader you can possibly be. Obviously, getting the information you need to greatly motivate your team is only half of the equation. It’s up to you to implement the tips and tricks that you learn from these resources. Without further ado, let’s take a look at the 20 best resources for business owners, managers, and recruiters. Founded in 2012, Tinypulse.com creates unique software that helps business owners to manage their employees. With these tools, business owners are better able to understand how motivated, tired, or discouraged team members are feeling. The site also has an informative blog that provides information on a wide variety of topics most business owners would be interested in. TINYpulse.com has picked up an impressive list of clients over the years, from all four corners of the globe. The company is also known for its commitment to charitable works. 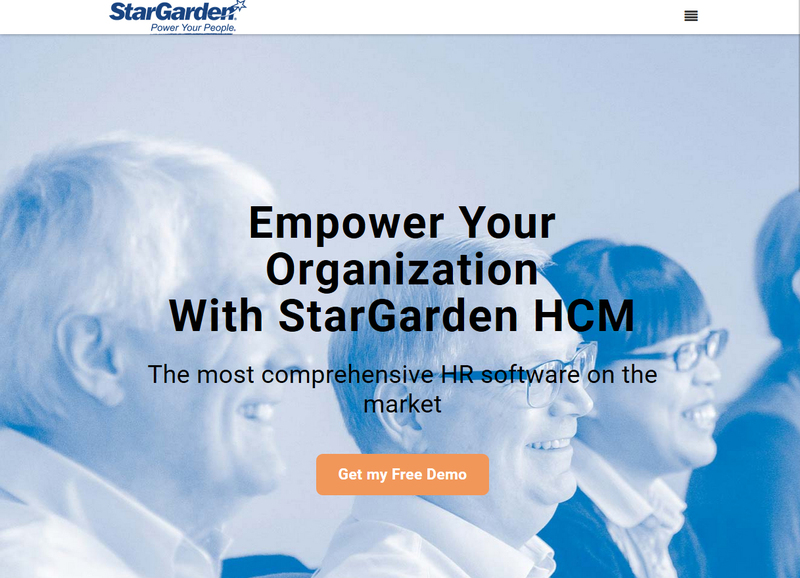 Employee connect is another firm that creates innovative human resources geared software. The company was founded in 1996 when the co-founders realized how slow many businesses were at adapting to the information technology boom. 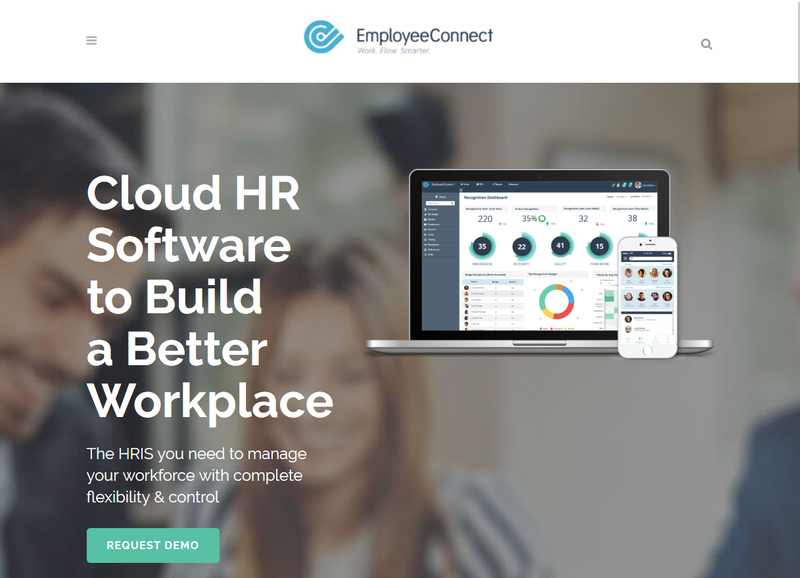 Software created by Employee Connect is created with the goal of freeing up HR departments, creating better workflow, and utilizing employee self-service platforms wherever possible. 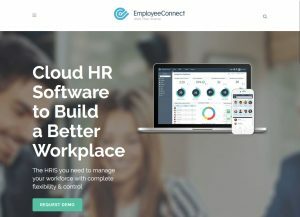 A demo of services offered by Employee Connect is available on the website, as well as detailed information on their prized Kiosk & Cirrus SaaS HR software. 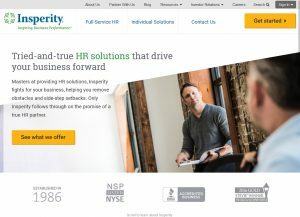 Hrzone.com offers help to businesses who need help with managing their human resources. This includes a wide range of services from consultations, to digital publishing with the aim of having a specific impact on your team. It also publishes content daily, covering topics managers and business owners would be interested in. It’s a good solution for those who are considering outsourcing their HR departments. 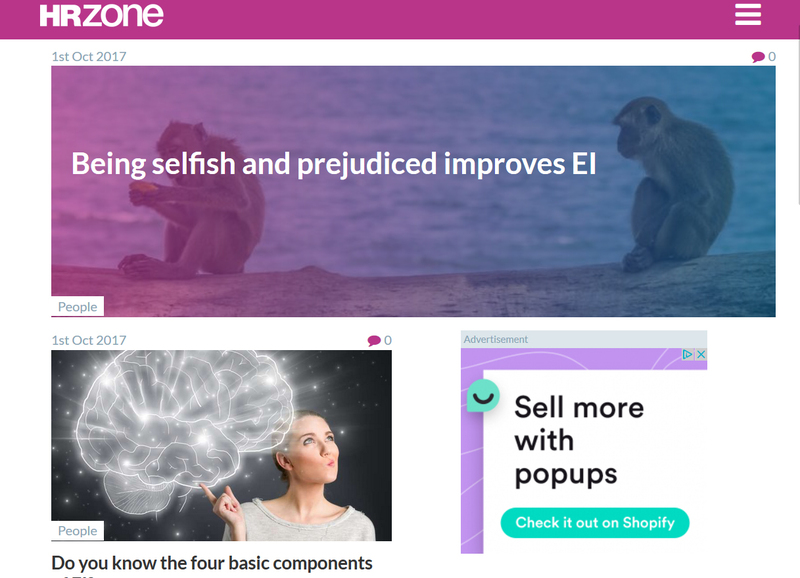 HRzone.com is also affiliated with SIFT, a company that provides marketing solution for businesses. Insperity.com is committed to helping businesses increase their level of success by addressing the distractions that may be preventing the manager, team leader, or company owner from focusing on the bigger picture: increasing profits. Insperity.com goes about doing this by maximizing opportunities for revenue, minimizing your exposure to risks, and controlling your expenses. Insperity.com currently serves over 100,000 clients from all over the world, with a team of over 2 million. Needless to say, this firm has a lot of experience managing employees. 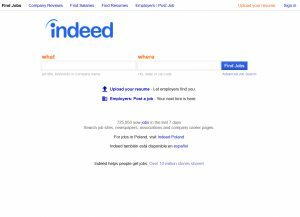 If you’re looking to connect with millions of people who are trying to get hired or hire, here’s a good place to start. With over 200 unique visitors from 60 different countries every month, this platform makes the hiring process significantly easier, giving you access to qualified candidates you might not have in large supply locally. Indeed.com can also be used as a platform to sell your services since it gives you access to those looking to buy that service all over the world. Platforms like these are a life saver for anyone building a business, particularly smaller businesses. 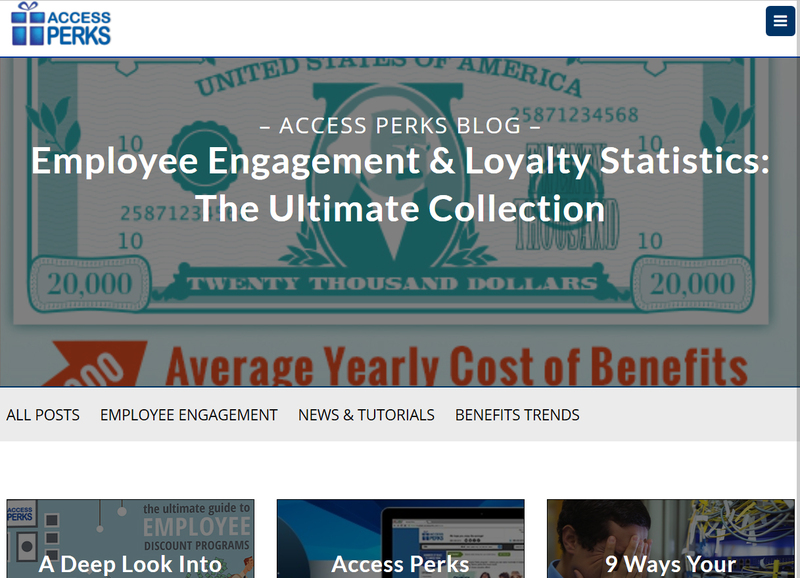 It also has an established blog with lots of information team leaders can benefit from. HRBartender.com prides itself on doing a lot more than simply focusing on human resources issues. Rather, this organization helps business owners and team leaders with any issues that arise in the workplace. 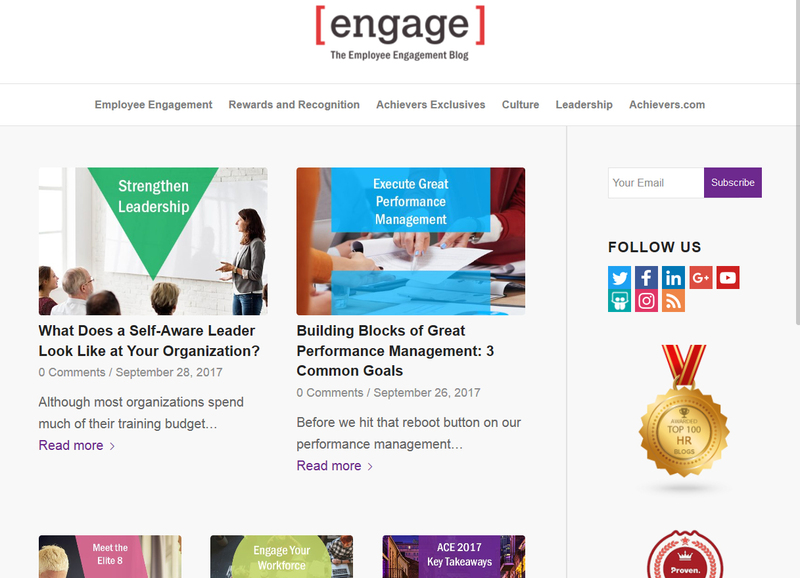 The site covers a wide range of topics, from articles on how to better engage your team members, to tips on how you as a business owner can be more efficient. Given the fact that the owner of the website is a foodie, you’ll also find some information on all sorts of cuisines from all over the world. This company looks to solve common HR-related problems with the use of technology. It offers services for a wide range of people from team members to business owners. Zenefits.com prides itself on being able to see things from the customer’s point of view, then coming up with a strategy to address their specific needs. Founded in 2017, Zenefits.com hopes to make a significant impact in the world of HR services. This firm is backed by some rather impressive financial institutions, like Fidelity Investments and TPG Growth. 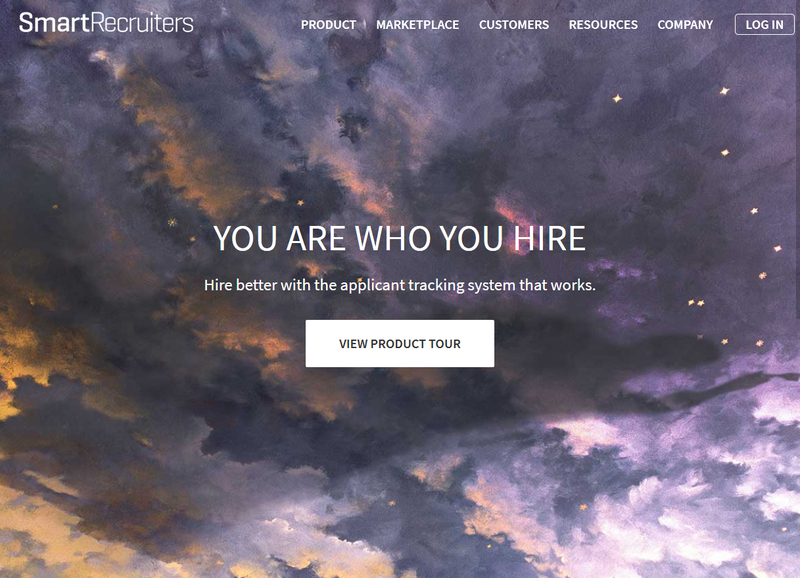 SmartRecruiters.com is a promising newcomer in the HR services industry. With thousands of team members from over 33 different countries all over the globe, they’ve already helped companies like Tipico sort out their HR issues. 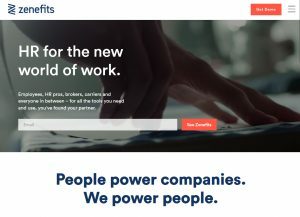 SmartRecruiters.com aims to help businesses grow by helping them hire the right people, retain the skilled team members they have, and help those looking for employment to find a job. 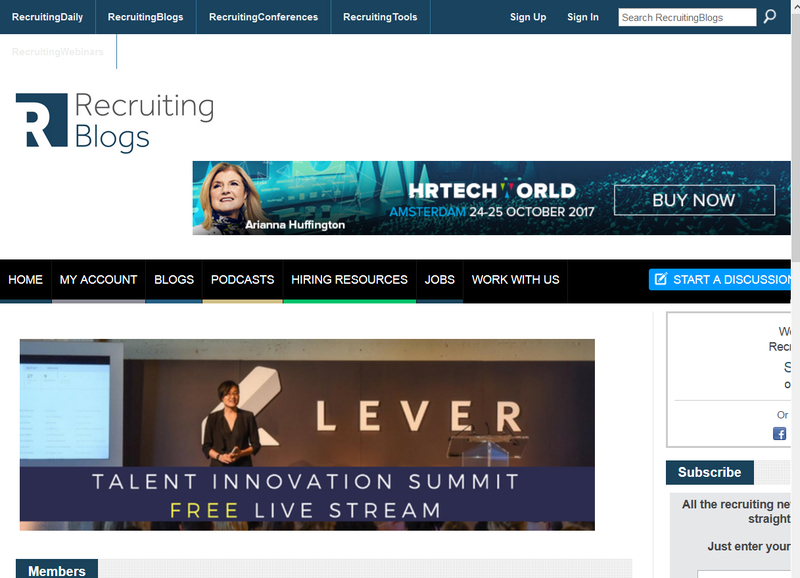 If this name sounds familiar, it’s because this company is under the umbrella of the RecruitingDaily.com family of HR and recruiting services. With currently over 100k members in their network, Recruitingblogs.com’s goal is to provide HR-related information to those who need it the most in an uncompromising way. 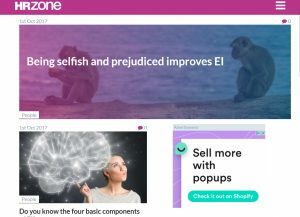 It offers many articles and other media like podcasts on a wide range of topics anyone who manages a team will find useful. It also provides a platform for those in the HR industry to interact with other like-minded people. 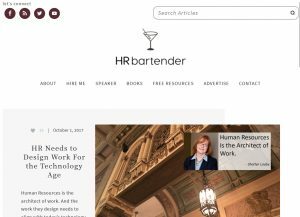 This is a firm that analyses trends and publishes content focused on HR technology. 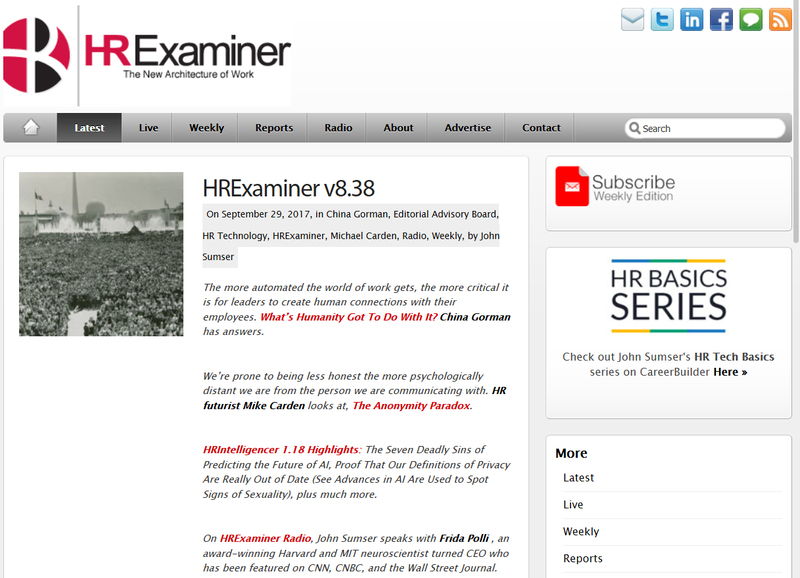 HRexaminer.com is well-known for its detailed analysis of current trends in the industry, and the way its findings are broken down into easy-to-understand reports. Their content is created with the goal of making the audience really consider each concept. Information is delivered to readers in many different ways including a weekly newsletter and field reports. Blog.achievers.com is a good resource for business owners and team leaders hoping to improve team engagement. 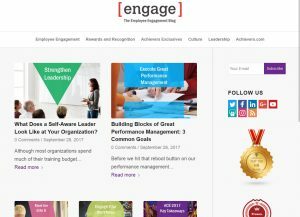 The blog offers lots of helpful information on things that can be done to improve employee engagement. 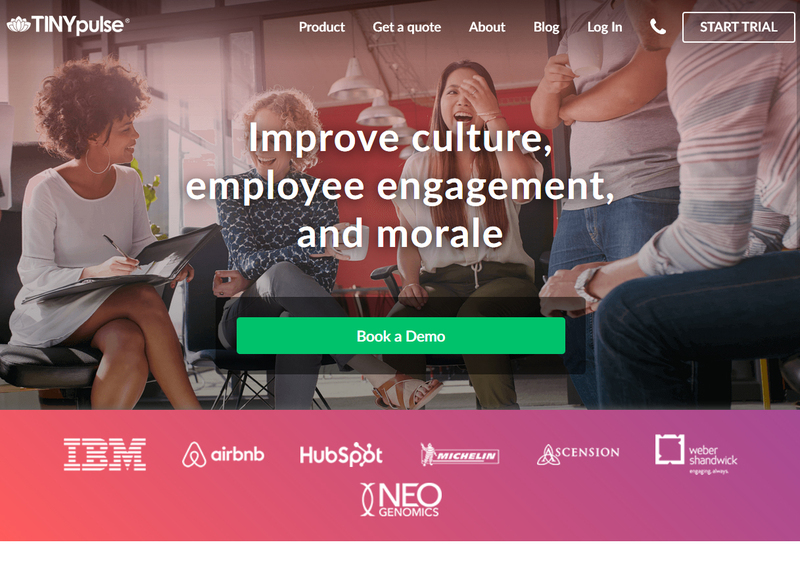 The platform allows employees to recognize great things that are happening around them, motivating them to do their part for the organization. This website is affiliated with the larger achievers.com website which provides a wide range of HR related services. Here’s a fun website for all members of any organization. It an information resource, with lots of articles about almost any HR related topic from how to get your boss fired, to whether you’re legally obligated to provide napping spaces for your employees. As you might have guessed from the name, this website presents all this beneficial information in a fun and light-hearted way. It also provides a service where users can send questions to a wide range of HR professionals from recruiters to headhunters. Here’s a website that provides all the necessary information business owners need to properly manage employees. 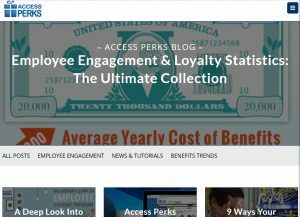 This includes information on better ways to retain employees, better ways to motivate employees with rewards, more effective ways to recruit qualified candidates, and better ways to improve employee engagement. It has a large employee discount network that covers the entire U.S. That gives them access to up to 50 percent savings from over 300,000 merchants all across the country. Some of these merchants include Verizon, IHOP, COSTCO, and many other notable retailers. 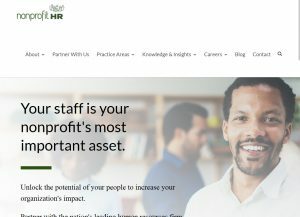 NonprofitHR.com was founded in 2000 when CEO Lisa Brown Alexander realized the non-profit sector didn’t have enough access to the human resource tools they need. If you’re running a non-profit organization, this is certainly one of the HR services you want to take advantage of. It’s a company that understands the nuances not-for-profit organizations have to deal with, as well as the standard issues you might expect to find in any organization with a team of people working together. Some of the clients NonprofitHR.com currently works with include faith-based organizations, education programs, and anti-poverty organizations. 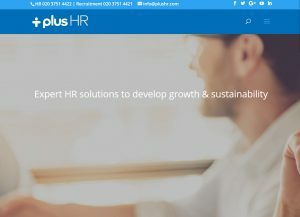 Adriantan.com.sg is a Singapore-based HR services firm that focuses on finding ways to tackle the technological challenges business owners and managers have to deal with. Adriantan.com.sg offers solutions to many of these challenges, allowing managers and business owners to focus on more important things. 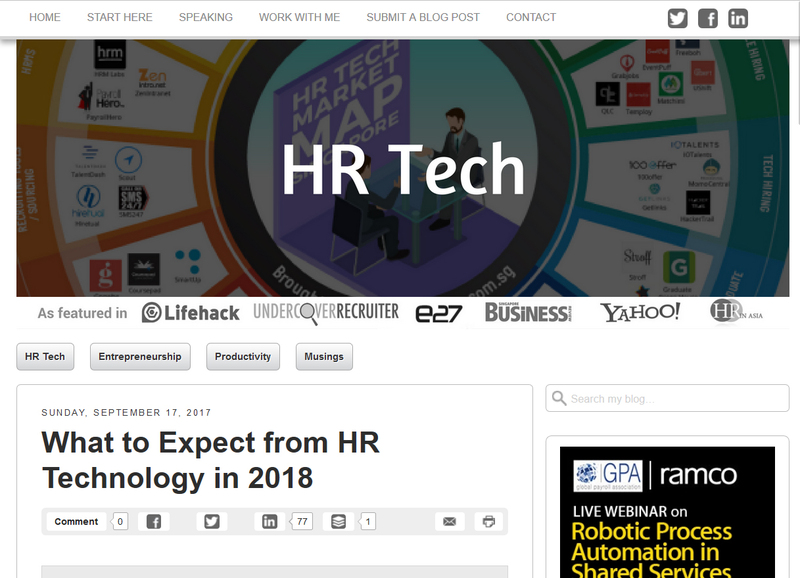 This comes in the form of a rather wide library of articles on the blog that cover pretty much any tech-related HR issue you can think of. It also provides a platform for users to interact with other likeminded people in the HR services industry. 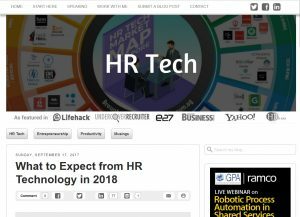 Founded by, you guessed it, Adrian Tan, in 2005, many of the HR related articles seen on here have been featured on many of the top websites online like Yahoo, LifeHack, and e27. 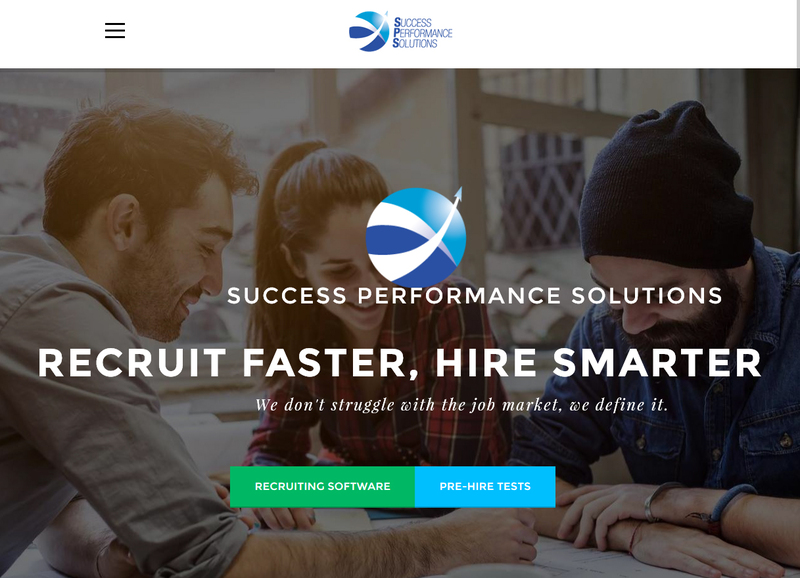 This is one of the top providers of applicant tracking software, leadership tests, and employment testing for medium and small businesses. Founded in 1996, this company prides itself on giving companies the power to easily filter through candidates and select the best one for a particular job. Each system is created specifically for each client, leading to solutions that often exceed industry standards. 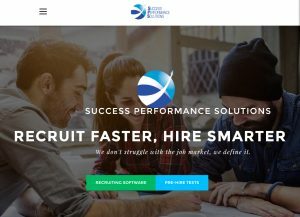 You likely will be able to make things easier for yourself by outsourcing your hiring and testing needs to Successperformancesolutions.com. 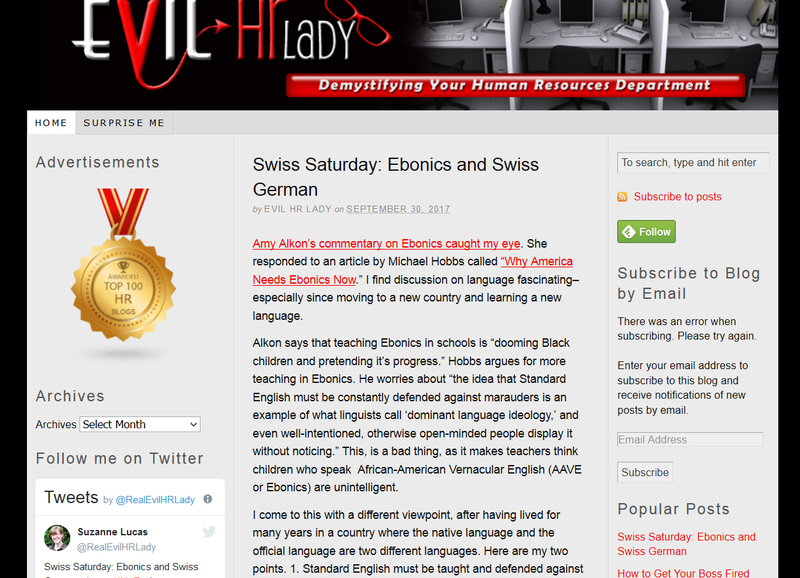 There’s also a blog that’s very useful for anyone in the HR industry. There are certainly lots of interesting topics to pick from, and you might learn a thing or two about being a better business owner or team leader. 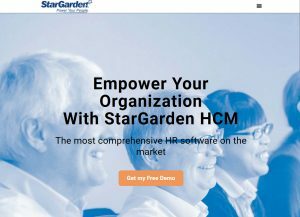 Stargarden.com provides HR automation solutions for businesses that are looking to lessen the load on their human team members. If improving the workflow of your firm is at the top of your priority list, this is something you should take a look at. It’s extremely difficult to argue against the train of thought that says things like employee time management are better managed with automation. These solutions provide different levels of permission for team members depending on the person’s hierarchy, making it easy for you to stay in charge despite the automation. 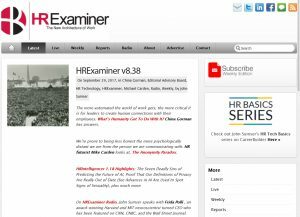 If you’re hungry for some HR related information, there’s a nice blog to keep you entertained for a while. Here’s another great resource for team members and managers looking for good information on many of the issues they regularly deal with. 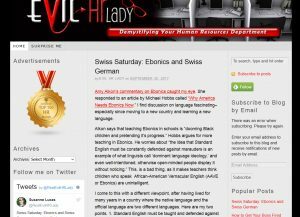 It’s more than a great resource really, you can easily make a case that it’s one of the best. 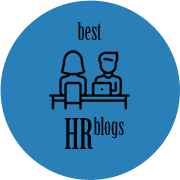 Besides the many accolades this company has received for being one of the best blogs in the HR space, the amount of information available here is simply mind blowing. If you’re serious about being the best leader you can possibly be, here’s a resource you definitely want to take advantage of. 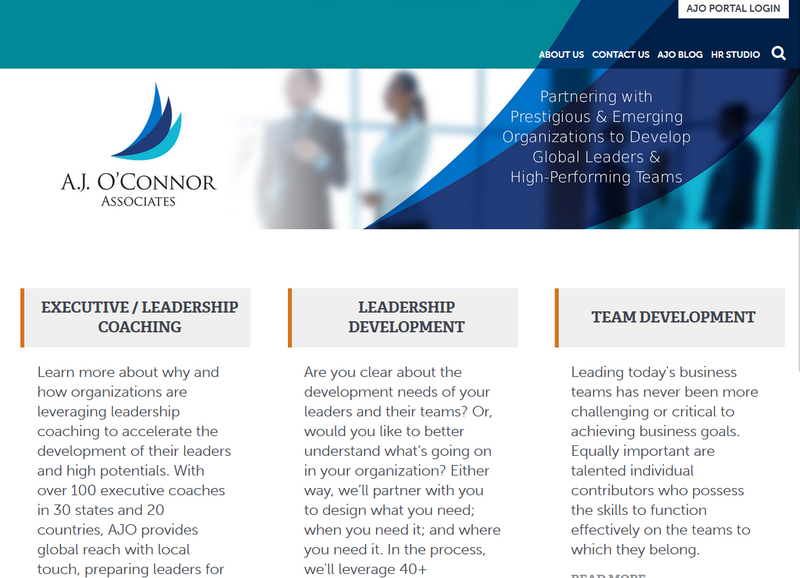 Ajoconnor.com has been providing HR related services for over 34 years, working primarily with small and medium-sized businesses. They also work with a number of large fortune 500 companies. It’s a family-owned business with its headquarters in New Jersey. Its current team of over 100 consultants work with clients in the U.S. and internationally. 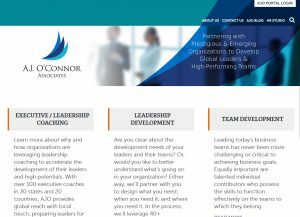 The services this company provides include: leadership and talent identification, executive coaching, and career outplacement. If these sound like services that your organization can benefit from, you might want to seriously consider outsourcing these tasks so you have more time for building your business.